This site will let you know what is happening in Mrs. Diroff's and Ms. Werner's classrooms throughout the year. It is designed for parents and other family members to stay up-to-date with the latest classroom news. Here you will find a link to our classroom blogs as well as information about our class service projects and any other special projects we tackle throughout the school year. 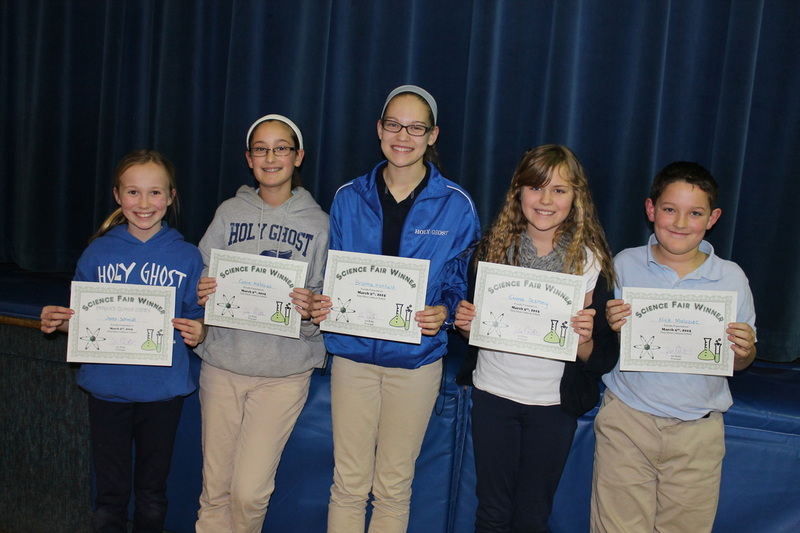 The 5th through 8th graders competed in a Holy Ghost Science Fair in March. 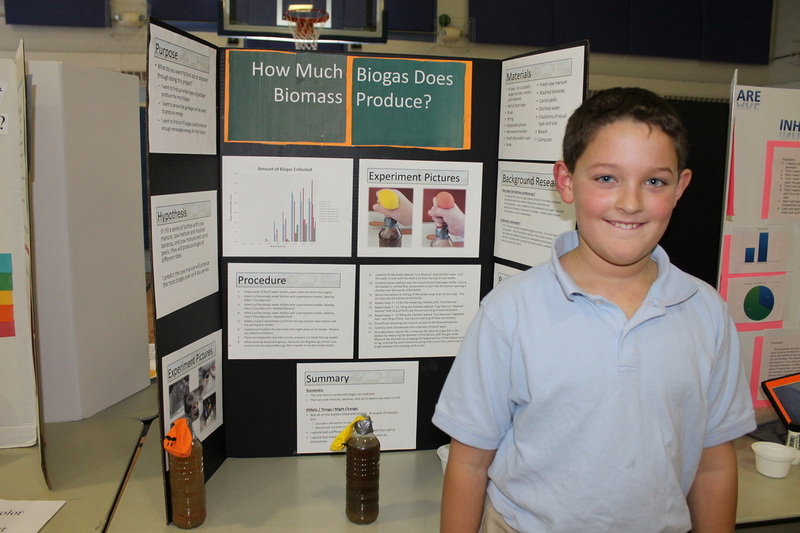 Every student created a science fair project to display. Two winners were chosen from each classroom to represent Holy Ghost at the county science fair. Also, everyone who attended the fair was able to vote on his/her favorite project. That project, the People's Choice Award Winner, would also represent the school at the county fair. The winners were as follows: Nick (who also went on to WIN county! ), Emma, Jaren (People's Choice), Cassie, and Brianna. We are very proud of all of our hardworking students! At the end of March, the 5th through 8th graders presented the play "Captain Blackboot's Lost Loot." For about an hour, they danced around onstage portraying the story of a pirate family in search of a missing treasure, bird scientists in search of a rare sea duck, and a couple pirates in search of true love. It was a night of laughter and goofiness, as we had male pirates dressing up as girls, pirates learning to dance, and a sea duck that proved to be smarter than the scientists trying to capture it! This year's school theme is "Run the Race," and it's based off Hebrews 12:1-2. During the first week of school, the 5th-8th graders ran some fun relay races, including running with a hula hoop on their arms and walking with stilts. They also had a special devotion time where they learned about what the verse meant and had to act out scenes where they did the right thing, even though the right thing to do was difficult. One of the scenes was fessing up to hitting a baseball through a neighbor's window. They also made name sculptures to help them remember that they are important children of God. We set the pace for the rest of the school year "race."